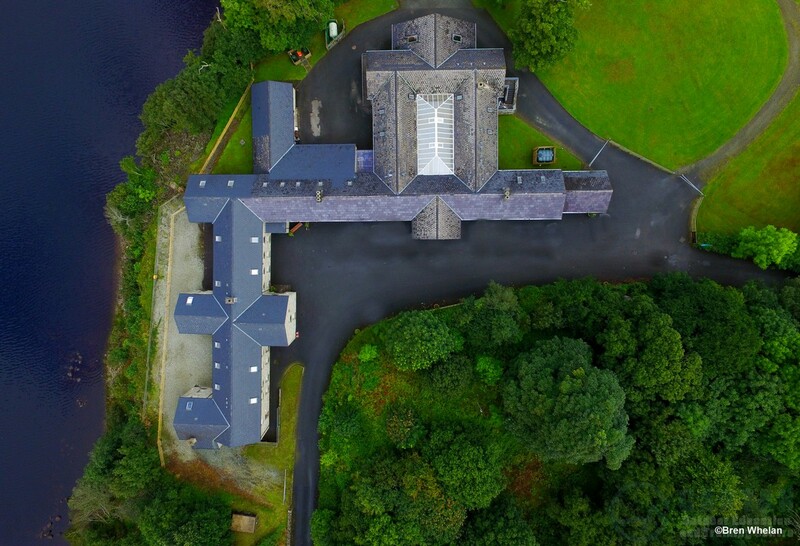 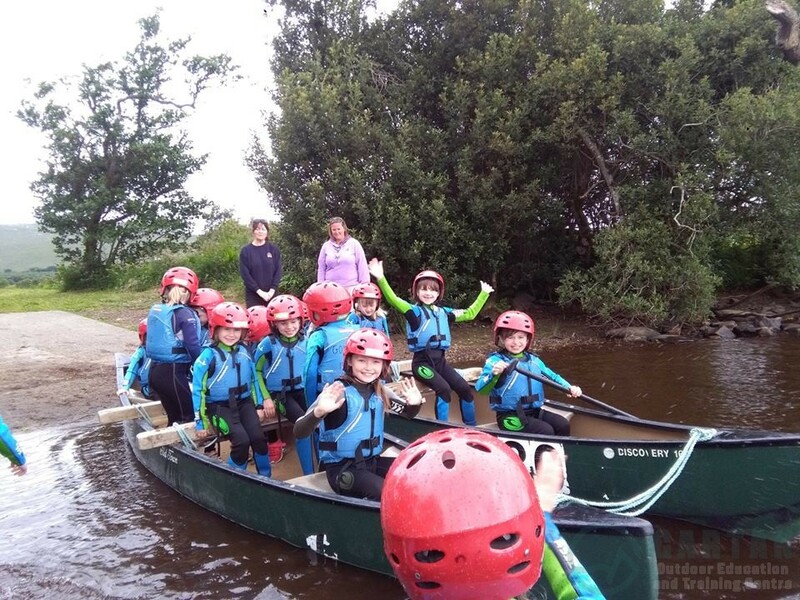 Gartan has been providing both residential and non residential outdoor education courses to primary schools since 1988. 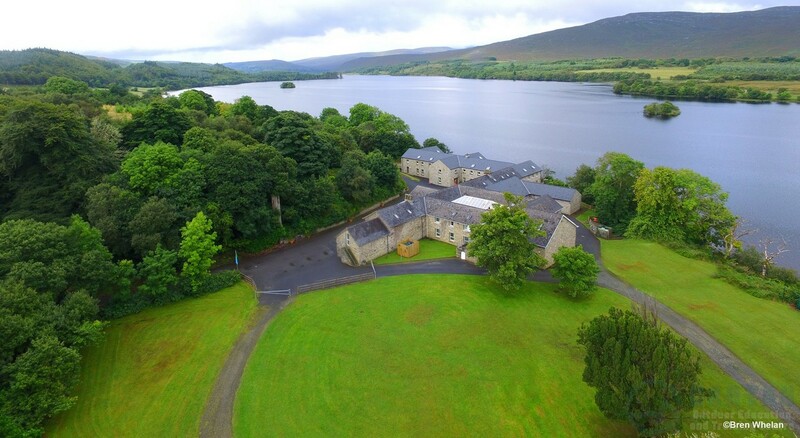 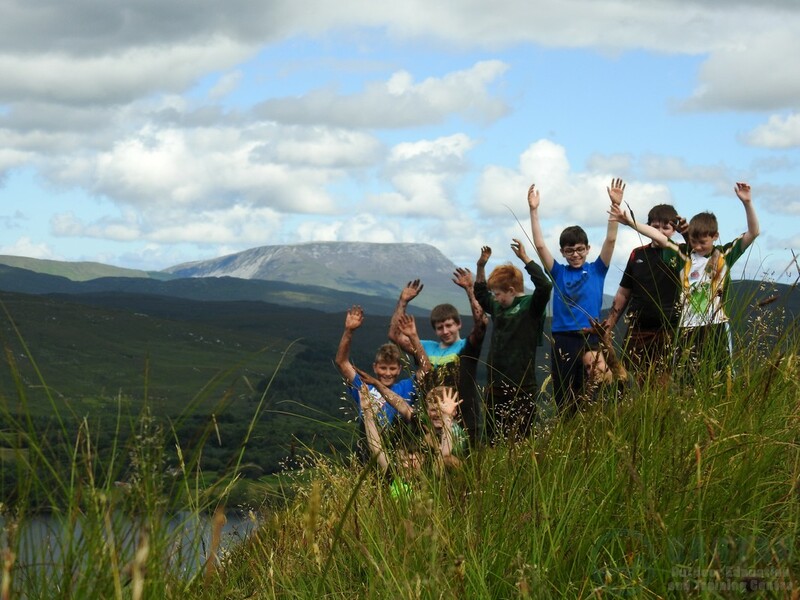 Courses and programmes vary from multi activity school tours for senior classes to environmental and nature programmes for junior classes. 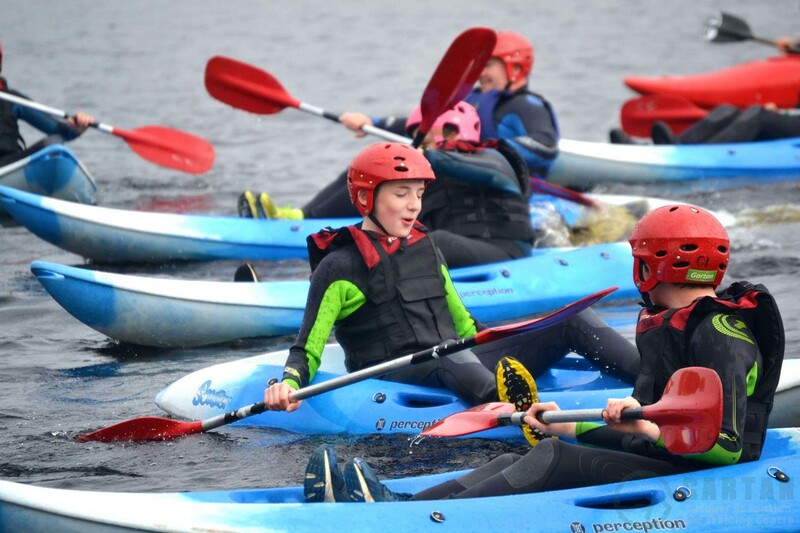 Courses can be designed to promote pupils personal development drawing cross curricular links to strands within SPHE, SESE and PE. 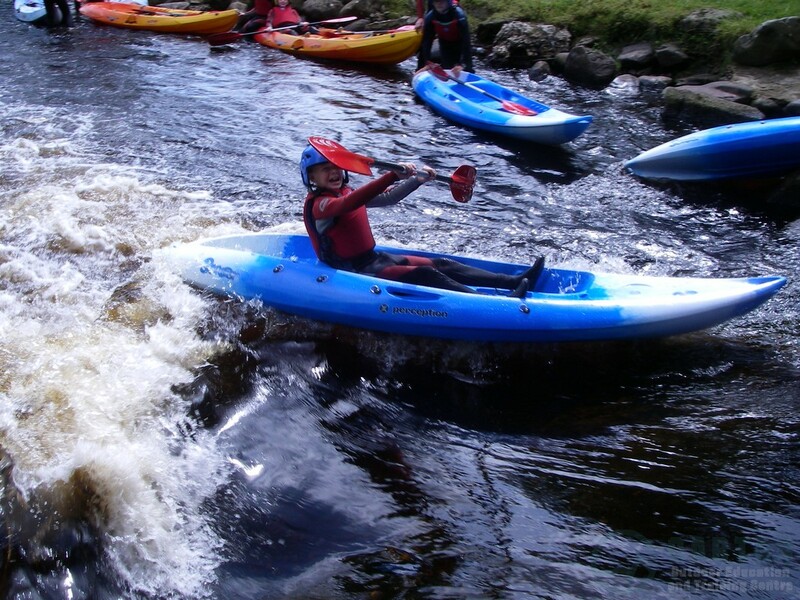 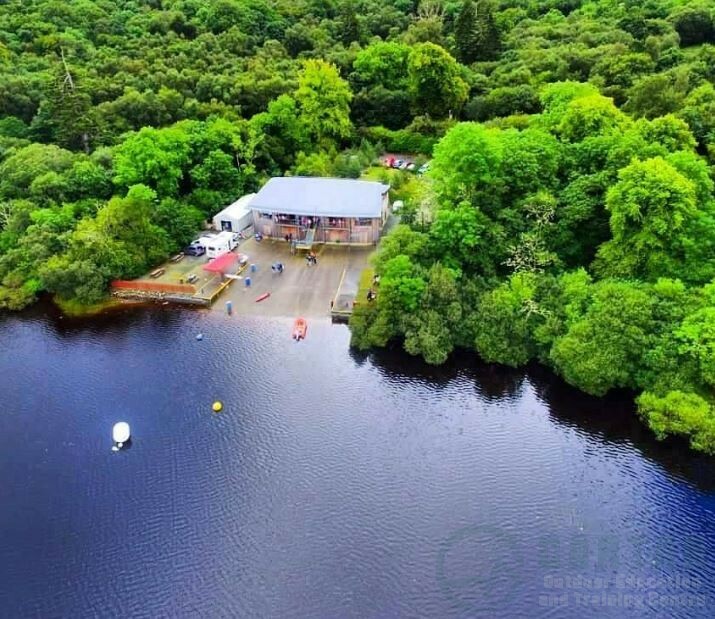 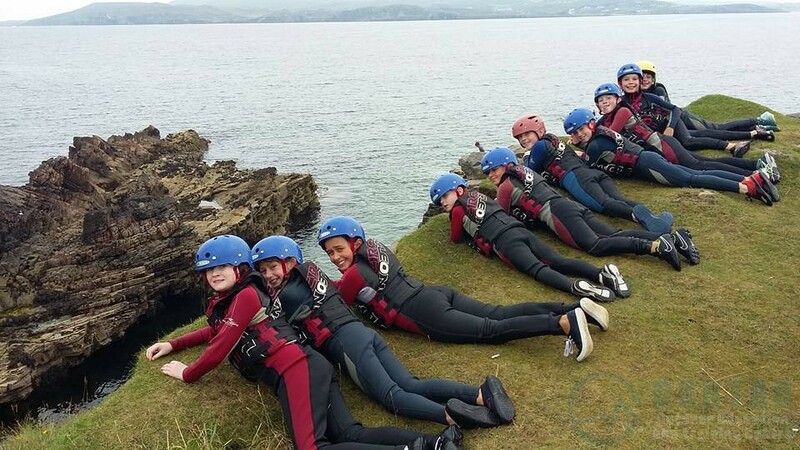 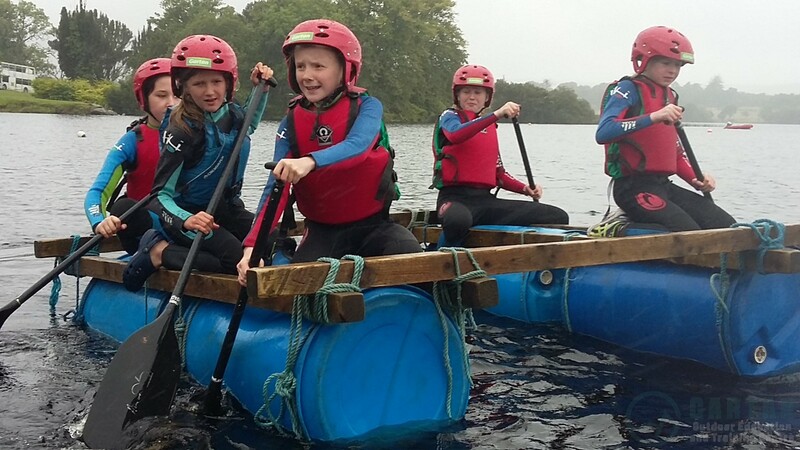 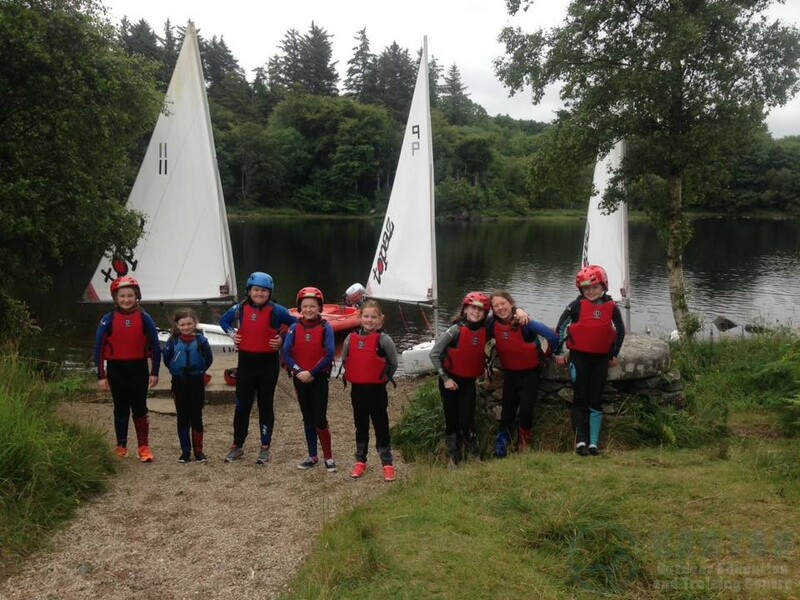 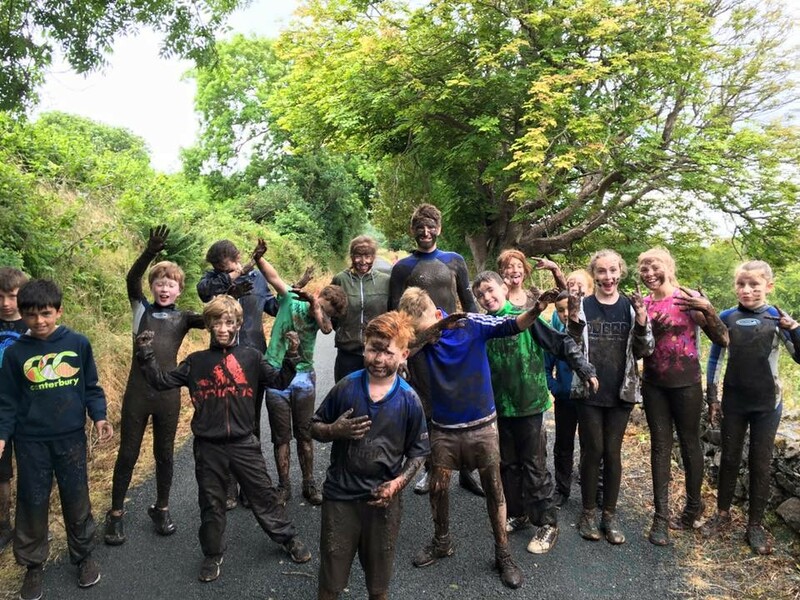 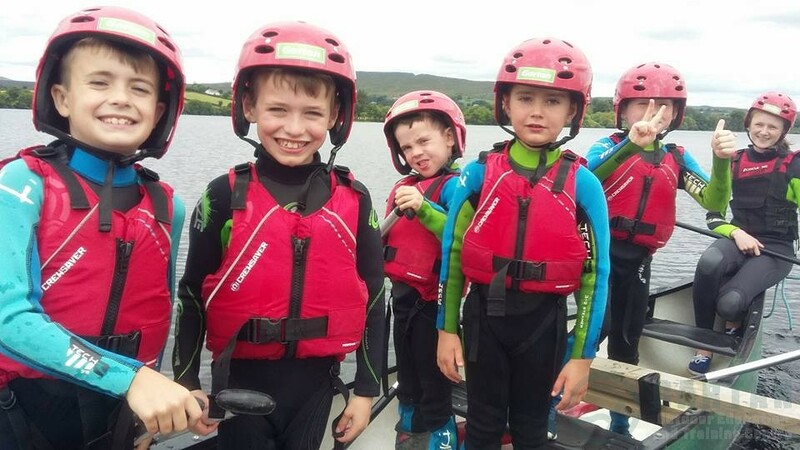 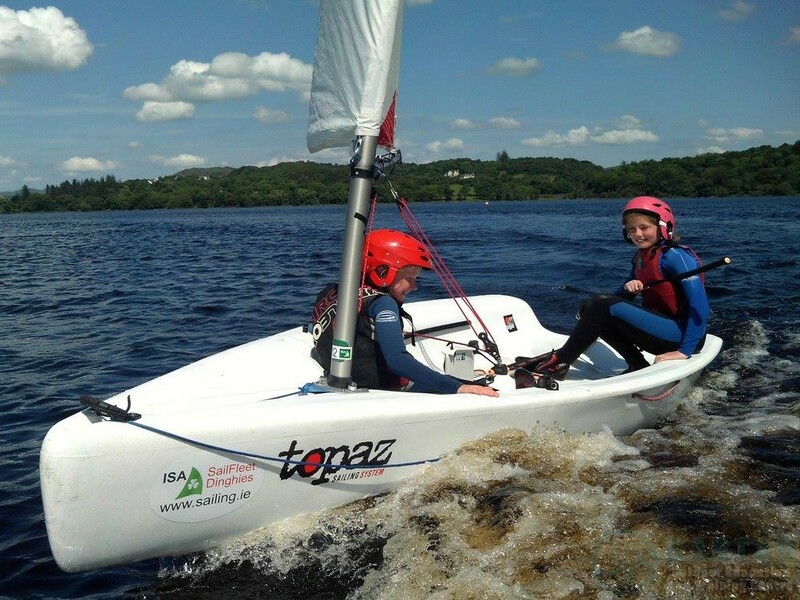 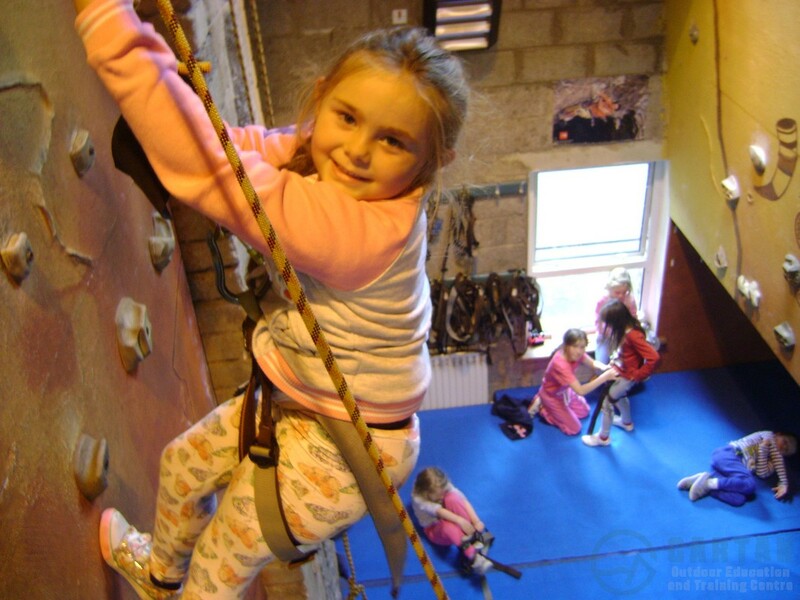 Adventure activities available to primary schools include: Kayaking, Canoeing, Orienteering, Climbing, Archery, Sailing, Raft Building, Mud Run, Hill Walking, Surfing and more.